DRESS. It’s Bridal week in New York City, which means wedding season is just around the corner. What’s trending at David’s Bridal? This year’s collection draws inspiration from award season red carpets. This season you will see sheer gowns with a peek of leg. On the flip side, things are also little more covered up which draws from last year’s royal weddings. Curvy brides and bridesmaids have lots of options. A selection of their gowns have built-in shapewear, and gowns at David’s Bridal go from size 0 to size 30 — all while providing a range of modestly priced gowns from $120 t0 $1500, what’s not to love? 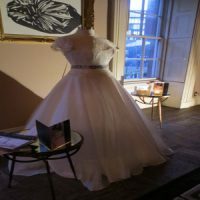 David’s Bridal leading collections include exclusive Vera Wang, Oleg Cassini, Melissa Sweet, Galina, Galina Signature and DB Studio along with bridesmaids’ styles. David’s Bridal also offers dresses for flower girls, Mother of the bride and novelty bridal wear and accessories at prices that are very reasonable. DRINK. There’s nothing like a great glass of wine. Now image that wine bottle has yourown personal message on it! That’s the brilliant idea behind PersonalWine.com. This ingenious company personalizes your bottle with a custom wine label or an engraved message. Of course, we DivaGals HAD to see this in action. So we scored a bottle of Pinot Noir and Rose with what else, our name! 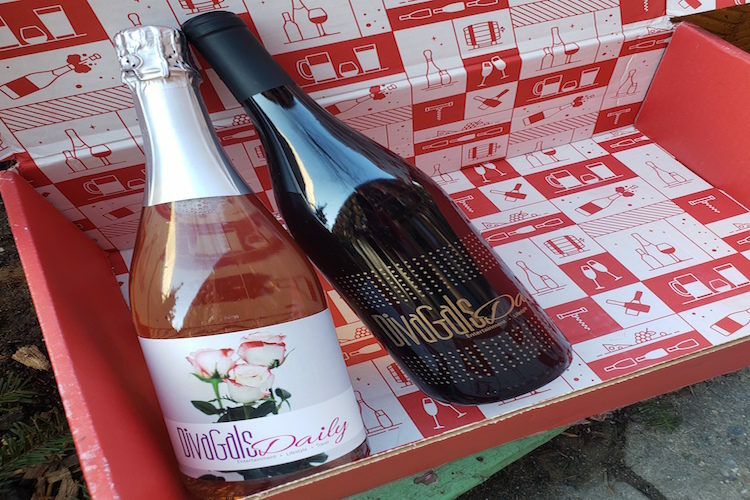 On the PersonalWine site, choose from a wide variety of tasty red, white, and sparkling wines to customize with your very own label or engraving. Perfect for Mother’s Day (May 12 everyone!). DON. Nina Shoes aren’t just about the glitz and glam (though we love them for that!). 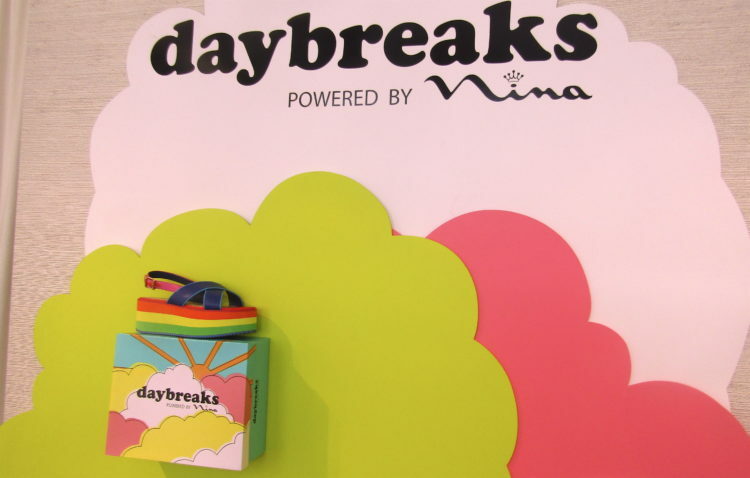 The brand is offering up Daybreaks Powered By Nina, a colorful and casual collection for spring and summer. Time to fill your closet with wedges, sandals and slides that come in fun rainbow patterns for the very affordable prices between $25 to $60. That will leave you with plenty of dough to purchase these beauties! Nina Shoes has everything that you will need this summer from fancy to fun. Metallics are in new shades of gray and undertones of brown and burnt orange. We couldn’t take my eyes off the metallic with animal print just the right step for an entrance at a formal wedding or a hot night out with friends. Add some arm candy with a variety of evening clutches with novel handles, all priced comfortably at approximately $100. 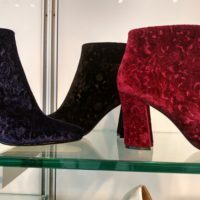 Check out NinaShoes.com for the selection, as well as the brand’s handbags and jewelry offerings.